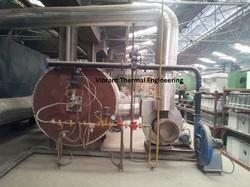 We hold expertise in offering superior quality of Hot Air Generator. Finest quality material and Stainless steel is used in the production process to ensure high durability and corrosion resistance products. These products are made available by us is a range of specifications in order to cater to the diverse requirements of customers. Moreover, we quality check the products before delivering it to the clients. 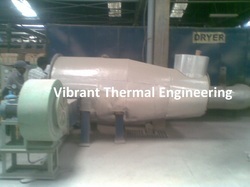 Backed by a team of experienced work force, we are able to bring forth Hot Air Generator with Drier. These products are manufactured using finest quality materials, obtained from the most reliable and trusted vendors in business. Furthermore, we have a set of advanced machinery and technology contributing to high quality of the product. The finished products are quality tested to check for flaws and errors. We are able to design the products as required by out valued clients. 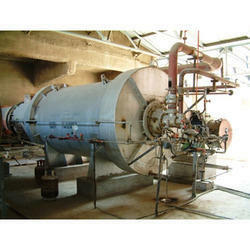 We are an experienced organization engaged in offering our customers a perfectly designed Oil Fired Hot Air Generator. These products are manufactured using high-tech techniques along with a set of experienced professionals. In addition, our machine is tested for product quality parameters and is designed in compliance with the set industry standards. We offer these machines according to the customers' requirements at affordable prices. 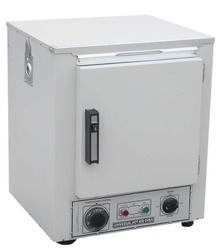 Gas Fired Hot Air Generator are known for their best features like accurate dimensions, easy operation and less power supply and low maintenance cost.